I-75 to I-71 South to the Verona Exit, Left off Exit ,to Right on Porter, to Right on Bergamo, to Right on Ballantree. Home is on the Left. 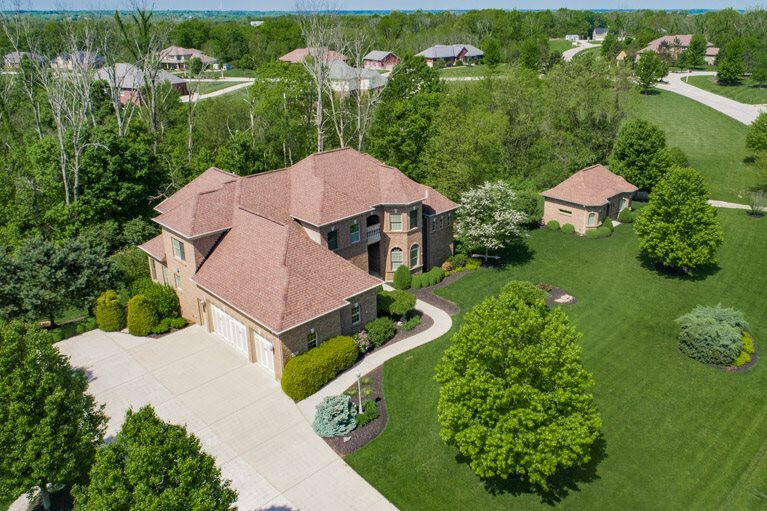 Experience a Lifestyle of Country Living w/City Convenience! 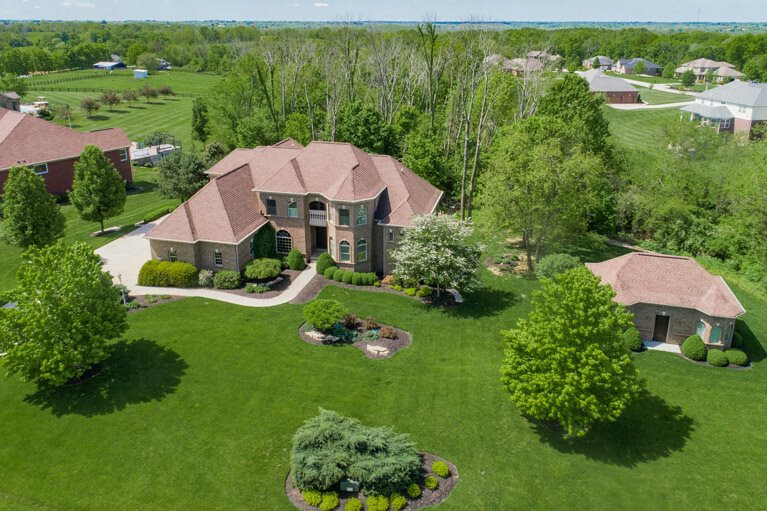 Extraordinary Custom Built French Manor Estate in the sought after Walton-Verona School District! 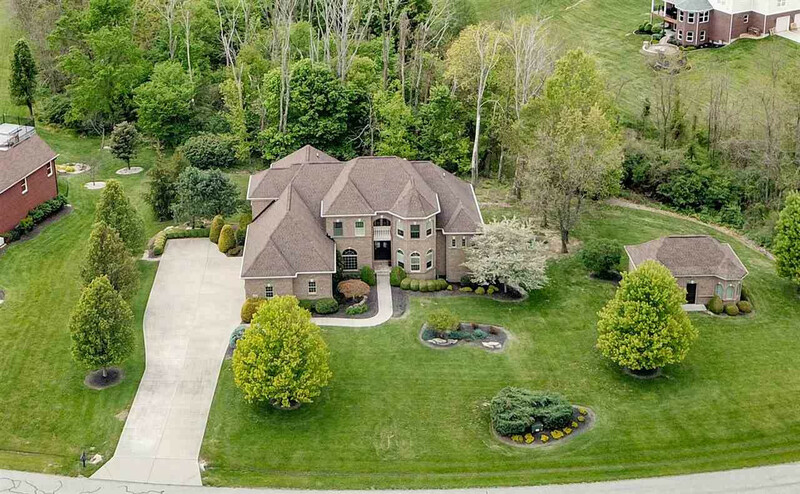 5 BR, 5 BA, Oversized 4+ Car Gar * Impeccable QUALITY, Design, & Features * Energy Efficient Radiant Flr Heat Thru-out, Gourmet Granite Kitchen, 1st Flr Master w/Deluxe BA, Crown, HDWD Flrs, 9’+ Tray lit Ceilings, Pella Windows, Study, Fin walk-out LL w/Bar, Wine Cellar, Vaulted-Secret Shelter RM, 22 KVA Generator, Workshop, Irrigation System, Surround Sound, Expansive Covered Deck w/Gorgeous Wooded Views * Over 1.2 Million to Reproduce!